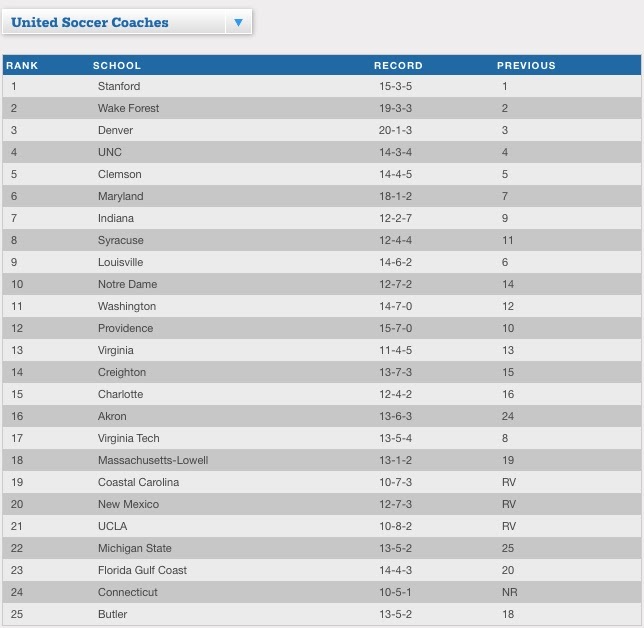 The United Soccer Coaches NCAA Men’s Soccer preseason rankings for the upcoming season were just released and the Providence Friars are checking in at the number 12 spot. The #12 ranking is the highest of any team in the Big East, with Creighton following at #14 and Butler rounding out the rankings at #25. The Friars finished last season in epic fashion, upsetting an undefeated Maryland team in an astounding and dramatic comeback (aka an excuse to post this video again). Here’s a look at the rest of the preseason rankings. Once again, the ACC dominates the rankings as they did at the end of last season, with 8 teams ranked in the preseason poll. The Friars start the season off with back-to-back games against #4 North Carolina and #2 Wake Forest. Those two games will be a good early season barometer of next year’s squad to start the season. However, even if the Friars were to drop both of those games, I would take it with a grain of salt. Obviously, those two teams are two of the best teams in the country. And secondly, the Friars didn’t start to put everything together last season until the Big East conference slate of games started. The first game, against UNC, is a rematch of last year’s Elite Eight matchup that went to double-overtime in a Tar Heel victory of the Friars. 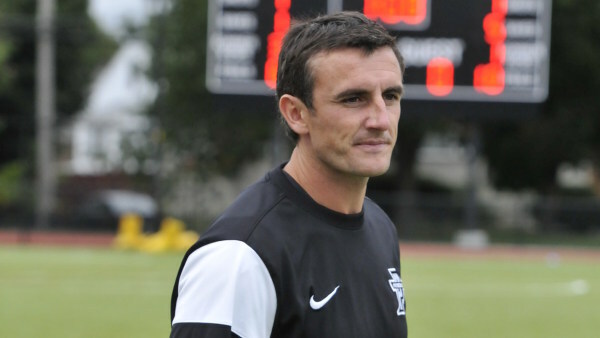 Coach Craig Stewart has brought the team to new heights since taking over as head coach of the program, and with some key players returning from injury this year, the Friars are poised to have another great season this year.